Shop For Leggett Platt Mechanism at ShopWorldlux: check prices, availability, deals & discounts. Get Leggett Platt Mechanism to meet your needs at Shop Worldlux. 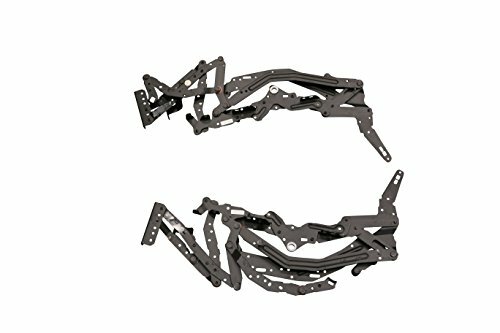 This 1562 Mechanism Set is For Recliners and Sofas. This Mechanism Features Flipper Ottoman that Tucks Under Chair and is a Push-On-The-Arms Style Mechanism. This Mechanism Requires no Handle to open and close simply Lean Back and Push on arms of Chair to Open. Lean Forward and Push Down ottoman with Feet to Close. 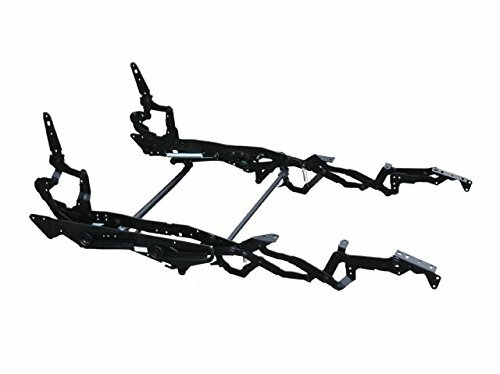 This Mechanism is a simple Two Way mechanism That Offers Closed and Full Recline Positions. 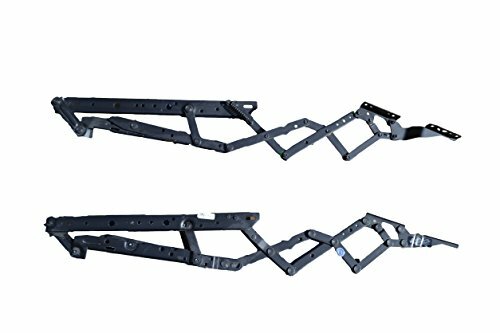 This Mechanism is used on High Leg Applications. Used on Many Brands of Furniture, and is Universal to any Chair That uses this Mechanism. Contact Customer Service For Additional Information or Bulk Pricing. A set of 2 replacement Leggett & Platt mechanism spring eyebolts with fly nut and bullet washer. This eyebolt replaces the eyebolt used to attach springs to the mechanical assemblies for rocker recliner chairs. This is a complete set, with a 2" eyebolt, a 1/4" diameter bullet washer, and a fly nut. 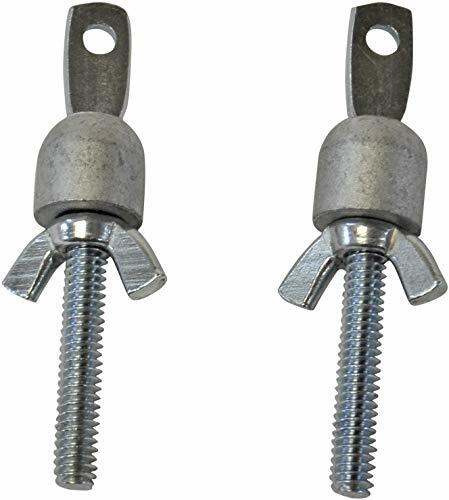 The spring is hooked to the upper mechanism, then to this bolt's eye, which is tightened with the fly nut and washer to the lower mechanism. All metal manufacturing. This replacement part can restore your recliner back to working order. This 3341 mechanism set is for recliners and sofas. This mechanism mounts directly to wood frame of chair. This mechanism is actuated using a drive tube style system driven by a lever style handle. Used on many brands of furniture, and is universal to any chair that uses this mechanism. Leggett and Platt 3341 mechanism. Contact customer service for additional information or bulk pricing. This 4181 mechanism set is for recliners and sofas. 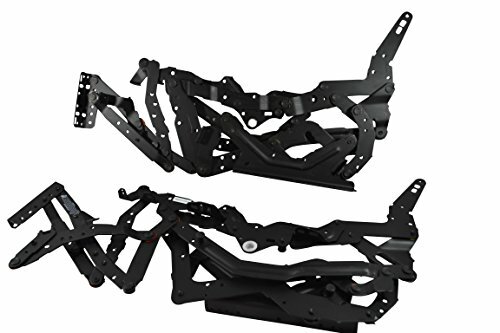 This set is the left and right facing recliner mechanisms only. This mechanism mounts onto most glider bases. 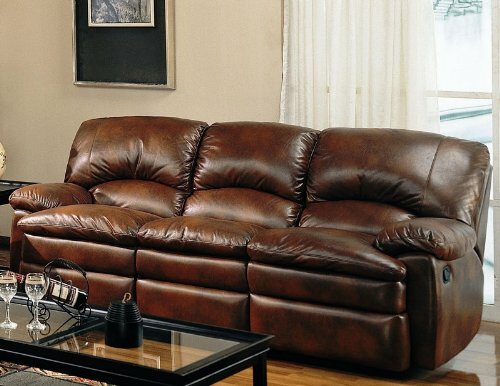 Features 3-position seating of closed TV and full recline positions. This mechanism is actuated using a drive tube style system driven by a lever style handle. Used on many brands of furniture, and is universal to any chair that uses this mechanism. Leggett and Platt 4318 mechanism. Contact customer service for additional information or bulk pricing. For Leggett and Platt bed frames ONLY!!! 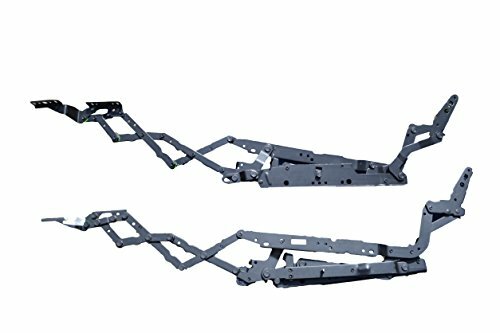 Leggett and Platt 4159 mechanism set is for recliners and sofas. 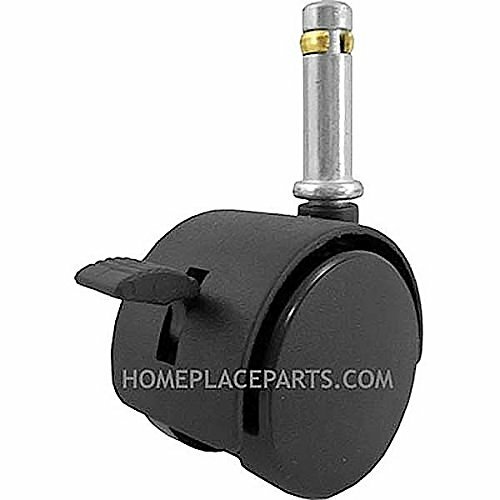 This mechanism mounts onto a standard rocker recliner base for recliners. 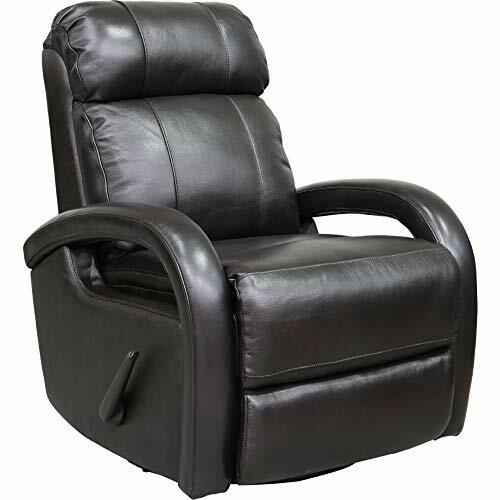 Features 3-position seating of closed, TV and full recline positions. This mechanism is actuated using a drive tube style system driven by a lever style handle. Used on many brands of furniture, and is universal to any chair that uses this mechanism. Contact customer service for additional information or bulk pricing. This 4159 mechanism set is for recliners and sofas by Leggett and Platt. 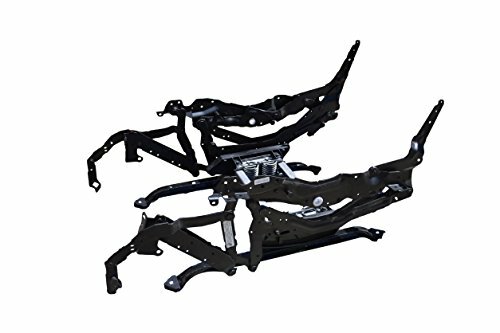 The mechanism mounts onto a standard rocker recliner base for recliners. Features 3-position seating of closed TV and full recline positions. This mechanism is actuated using a drive tube style system driven by a lever style handle. Used on many brands of furniture, and is universal to any chair that uses this mechanism. Contact customer service for additional information or bulk pricing. 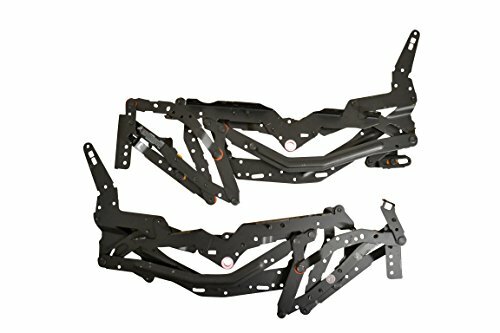 This 8550 Mechanism Set is For Recliners and Sofas. This Mechanism Features 3-Position Seating of Closed, TV, and Full Recline Positions. This Mechanism is Used on High Leg Push on the Arms style Mechanism. This Mechanism is Used on Many Brands of Furniture, and is Universal to any Chair That uses this Mechanism. Contact Customer Service For Additional Information or Bulk Pricing. 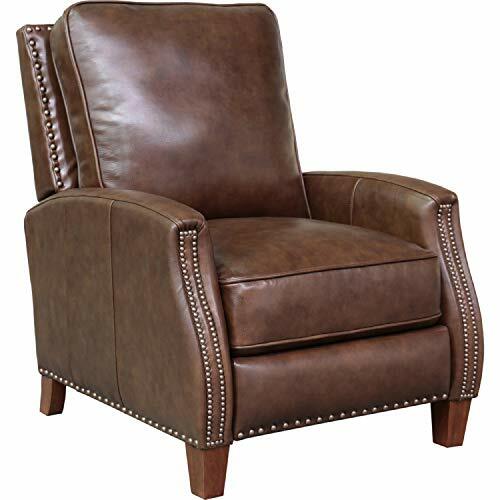 Comfortable and supportive, the Jordan Swivel Glider from Basset is ideal for smaller spaces. 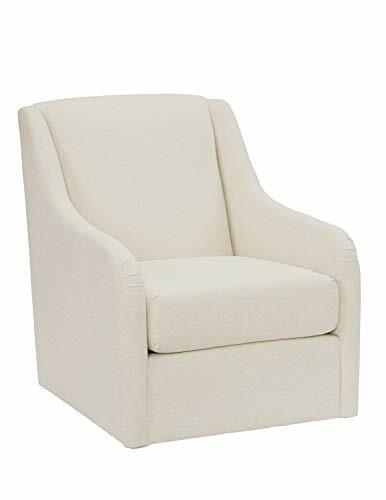 This sleek modern design features a smooth gliding and swivel motion and a stain resistant fabric, perfect for spending quiet time with your baby. 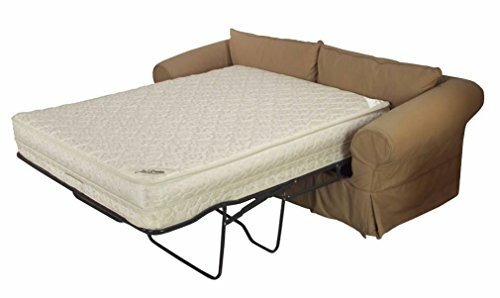 Designed with gently rolled arms, semi-attached back cushion for added support and comfort and 2.5 density Carpenter foam for a plush feel. Soft contemporary open arm swivel glider recliner with articulated head rest, pad over chaise pocketed coil seating. Handle activated recline with full layout. A statement piece for any room. Recline with full layout. A statement piece for any room.Features: Hardwood Plywood, Mortise & tenon frames w/ glued joints & corner blocking Leggett and Platt Handle Activated Mechanism Leather w/ distinctive design and luxurious feel Superior individual pocketed coil springs in seat cushion Cushion wrapped in foam padding fully enclosed in fabric casing High resilience seat foam for superior durability and comfort Medium seat density Leather swatch available Assembly required 1 year manufacturer's warrantyDimensions: 32.7"W x 39.4"D x 40.9"H, Seat: 22"W x 21.3"D x 20.5"H, Reclined Length: 65", Wall Proximity: 13.8"
The Sedona sleeper set features a beautiful leather-look microfiber fabric with rustic antique brass nailhead accents. Solid wood frames and legs create a product that will last for years, and the curved arm design softens this set with elegance. Fiber wrapped, high density foam cushions offer a soft but supportive seating experience. This set includes sofa, loveseat, chair, and ottoman. 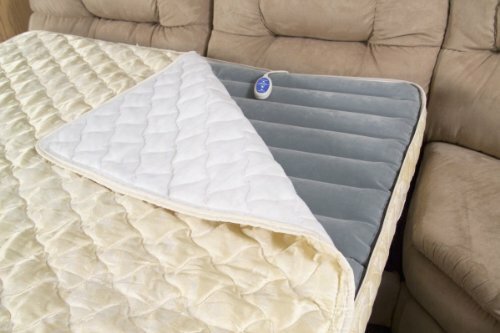 The sleeper sofa includes an inner spring, quilted top queen mattress and features a Leggett & Platt mechanism. 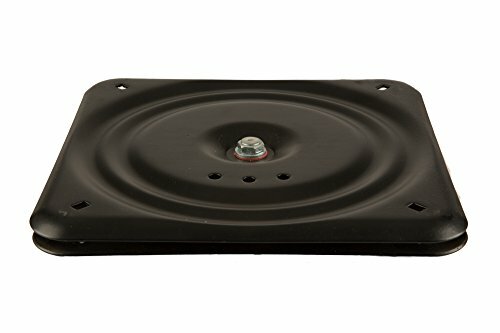 ConstructionThis twin-wheel caster is designed to support the increased weight of adjustable beds. The steel stem with brass friction ring is approximately 7/16" in diameter and is 1 1/2" high. Twin 50 mm (1 7/8") diameter wheels provide stable secure support and easy mobility for the bed while protecting floors and carpet by distributing bed weight over the maximum surface area. 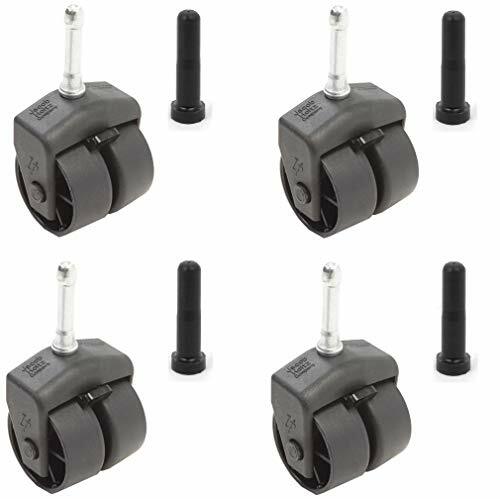 The included brake mechanism is easily engaged or released with a gentle touch of the toe.ApplicationThese casters are suitable for replacing damaged or worn out casters, changing from glides to casters, or new bed construction. For any application, please carefully measure the installation site to insure that the 7/16" x 1 1/2" caster stem will fit.ColorBlackHow SoldSold as a Set of 4. The Peyton Swivel Glider from Bassett is perfect for feedings and bonding with your baby. 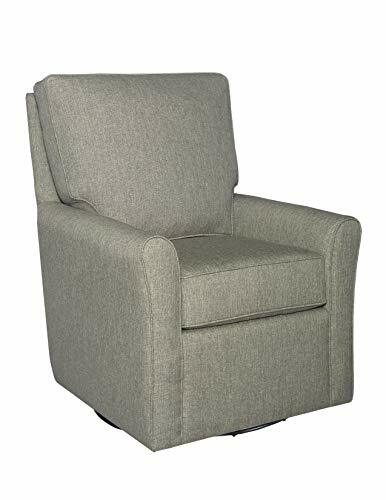 Enjoy precious time in plush comfort featuring our stylish seat with rounded slope arms and a sleek back silhouette to complement your transitional decor, along with a 360-degree smooth motion swivel and a wide base for effortless gliding. 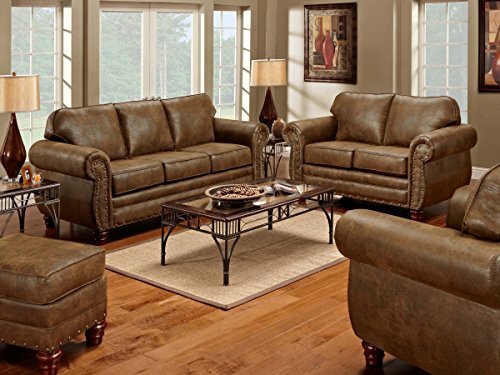 This dual reclining sofa and love seat have the look of leather but is covered in easy care bonded leather. 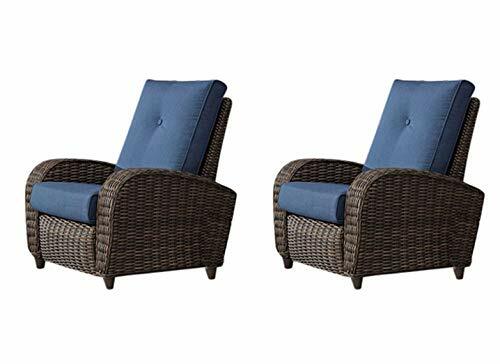 The ultra comfortable seating, with the overstuffed padded arms and seat cushions creates a casual and comfortable look. Matching rocker recliner also available. Looking for more Leggett Platt Mechanism similar ideas? Try to explore these searches: Powder Natural Vanilla Bean, 10k Yellow Gold Promise Ring, and 93 Honda Accord Cat. ShopWorldlux.com is the smartest way for save money on Leggett Platt Mechanism: compare prices of leading online stores for best shopping ideas. Don't miss TOP daily updates DEAL.